Fashion on a budget doesn't mean that style is sacrificed. No matter what your budget, we have something fashionable in store for you at Boston Proper. Discover comfortable tops, cozy loungewear, and daring intimates. 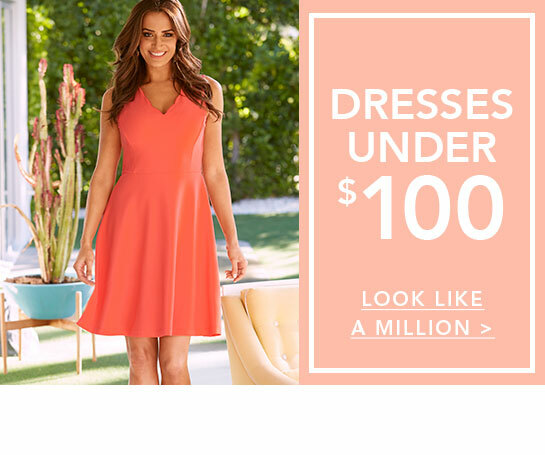 Find the latest in womens clothing under 50 dollars, and look like a million bucks.